It's all in the Fiber. 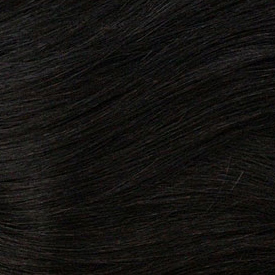 Looks and feels more natural like human hair than other fiber. Glides luxuriously when combing. Easier to manage. 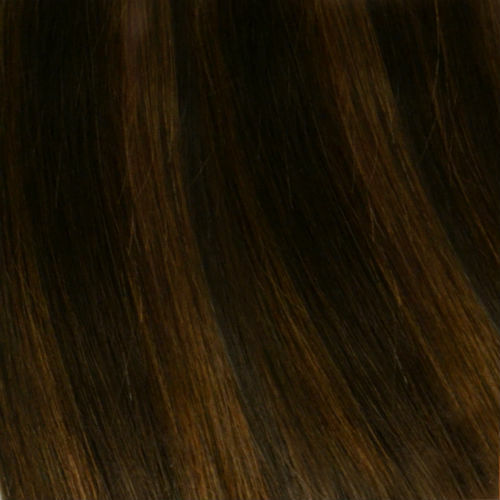 Retains curl shape and natural sheen longer lasting than others.